Every year, the students of Dr. Mike Dillon’s magazine journalism course hit the streets of one of Pittsburgh’s many neighborhoods. The Neighborhood Project zeroes in on what makes a community tick. 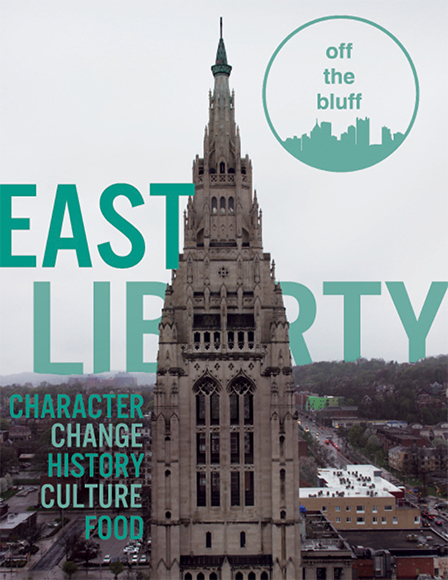 The magazine is produced annually and publishes a physical copy late in the spring semester. This surging neighborhood is bringing commerce while striving the maintain its cultural heritage. 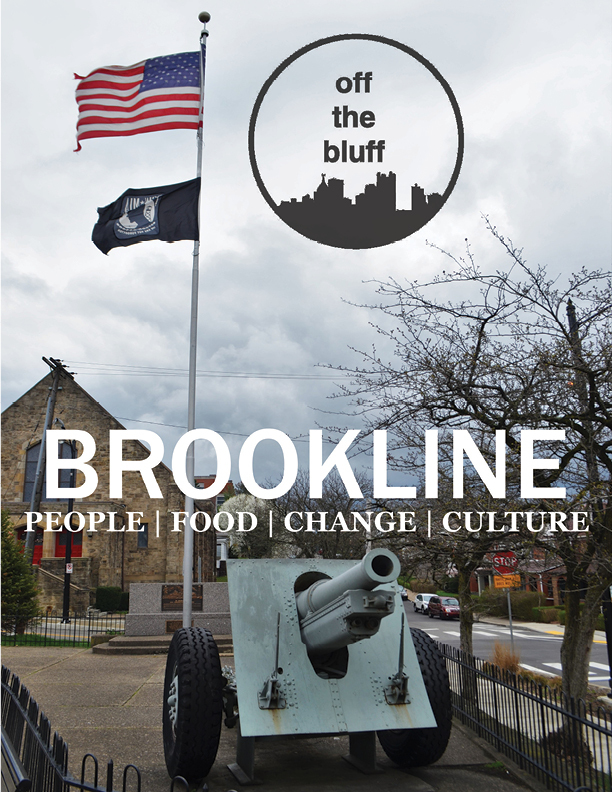 Brookline is a town in the heart of the Steel City weathered by over a century of change but never broken by it. 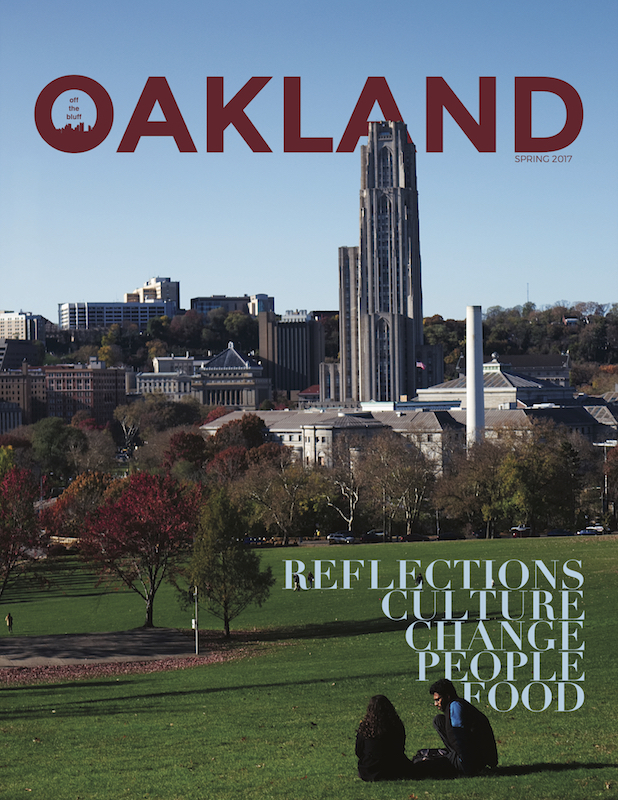 Thanks to some enterprising reporting, the 2017 issue brings stories of the lesser-known Oakland.